Mangoes are really delicious fruits and if you are Jamaican then you probably know what I mean. If you can think of a fruit as sweet and as abundant and has given you as many adventures as it has a Jamaican person, then you are dreaming. The reason why mangoes are so popular in Jamaica is the simple fact that they are plentiful, delicious, nutritious, and they come in all sorts of colors, sizes, and tastes. Jamaican mangoes are what you need after a long day to relax and unwind. They could help the person who wants to get vitamins and at the same time eat a fruit that tastes great. 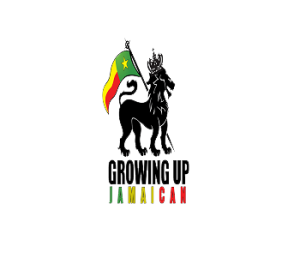 The best thing about Jamaican mangoes however is the fact that they are so varied means that there is something for everyone. 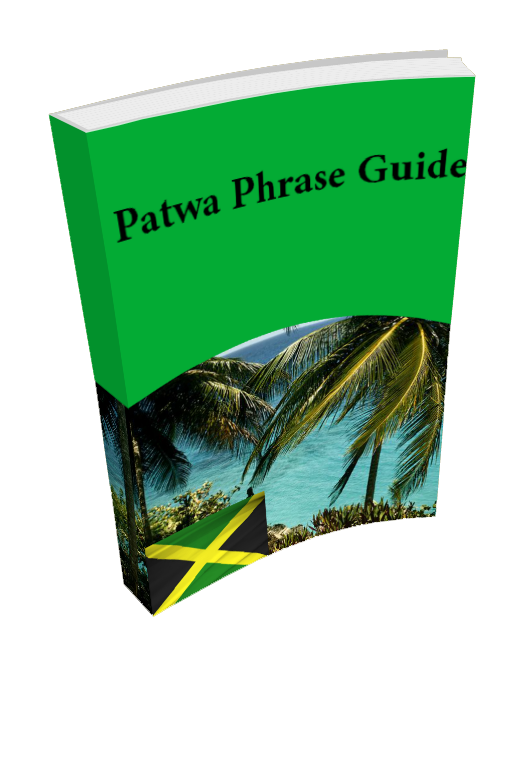 For example for the person who likes lots of mangoes will appreciate what Jamaicans simple call “common mangoes” or the yellow hairy mangoes commonly found. 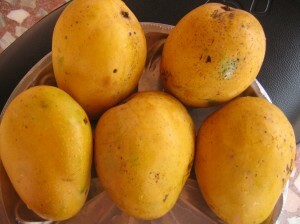 The best thing about these mangoes is that they are VERY sweet and they are usually in abundance. The next type we will be covering in this first part is the “green skin” type of mango. These mangoes are amazing because they are green when ripe and tend to be smaller than the common mangoes.You will love eating the green skin mango because it one of the more rare types of mangoes you’ll find in Jamaica. 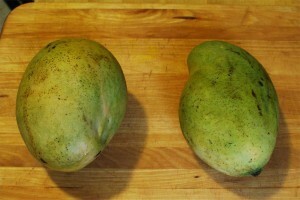 You will know that these mangoes are ripe because when you feel them they will be soft to the touch. While i was not able to go into all types of mangoes you’ll find when you visit Jamaica I can tell you that green skin mangoes are some of the best and my favorite mangoes. the reason for this being simply the taste, which is something I cannot describe to you but you will have to experience yourself. Come back again so I can show you more types of Jamaican mangoes you should taste.